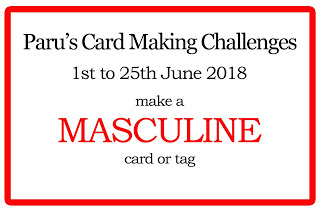 Fathers Day is round the corner so i thought of putting up a masculine card so that i can join in few challenges also. As you all know Fathers are very close to their daughters so is mine. The caste system in India prohibits marriage outside the caste. However, inter-caste marriages have gradually gained acceptance due to increasing education, employment, middle-class economic background, and urbanisation. 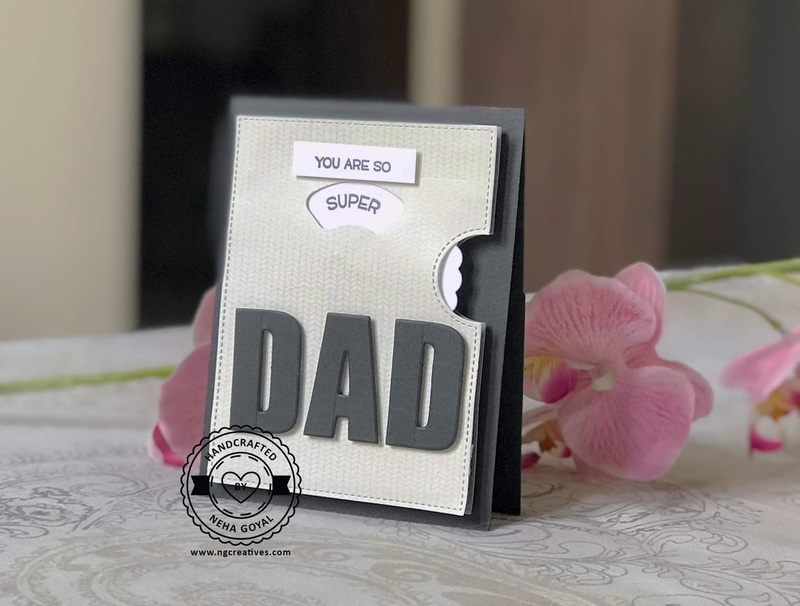 Coming from a middle class BANIYA family ( a caste in India), you are not allowed to choose the type of guy you want but breaking out all these myths my father let me choose the type of guy i wanted and i wantto say him that Dad, You are Super Cool! 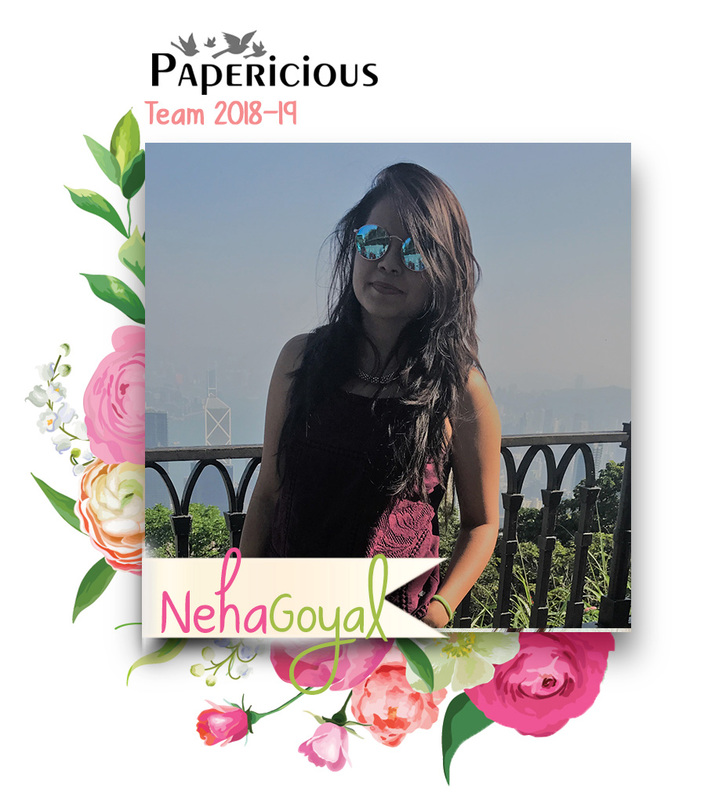 So here is the card i made for him. Though i can't thank him enough because he allowed us (me and my siblings) to live life on their own terms but i wanted to say that Papa, I Love You! 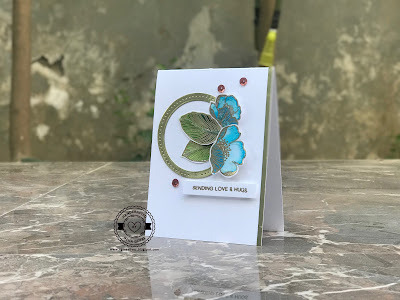 For this card, i have used Reveal wheel die and stamp from Lawn Fawn and Alphabet Caps Bold die from Altenew. This is all for the card!